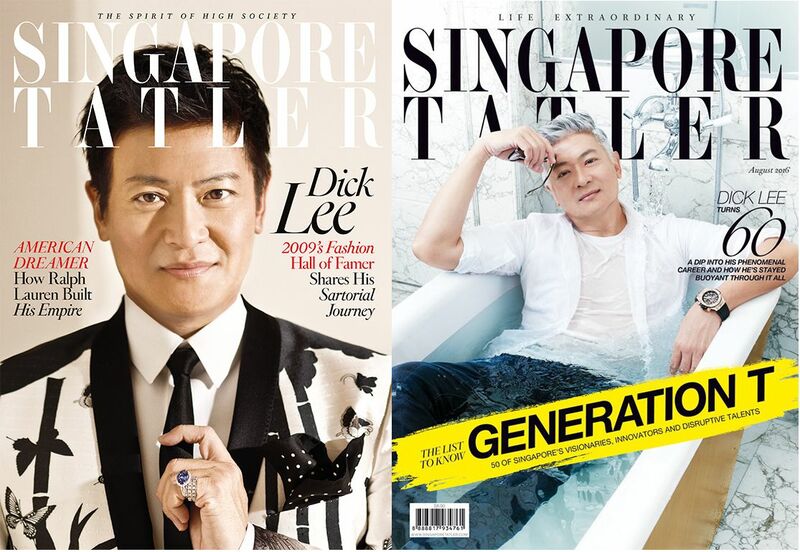 As we inch closer to our 35th-anniversary celebration on Nov 11, we can't help but take some time to look back on our history as Singapore's oldest luxury magazine. Scroll through our archives and we bet you'll be able to spot plenty of familiar faces. From debutantes to well-known stalwarts, we've grown with the best of society. Do you remember any of these covers?